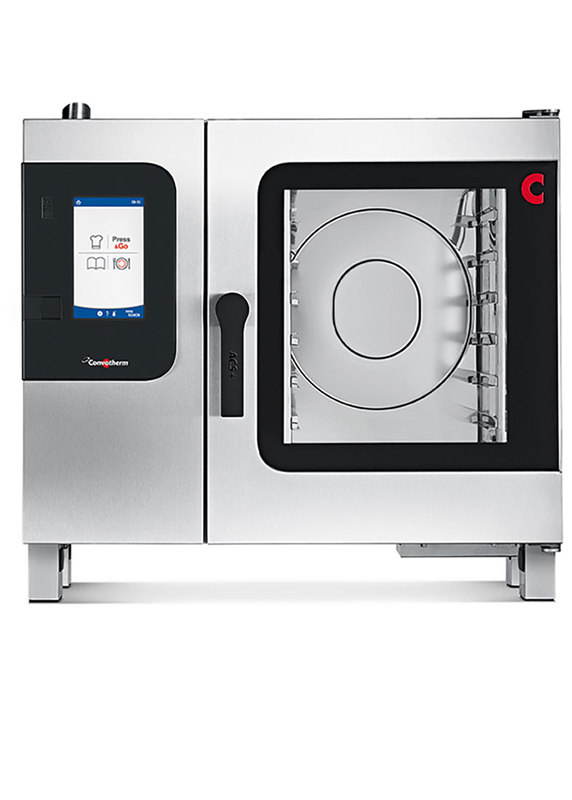 The Company CONVOTHERM has been developing and producing its combi steamers incorporating leading-edge technology for over 40 years. Our overriding objective is to satisfy our customers – this is what we work towards day in, day out. You can visit Convotherm at www.convotherm.com. Our concept for convenience and reliability. The EasyTouch complete package gives you a full range of impressive and practical features including a high-resolution 9" full touchscreen and customization options for your every need. The operating concept is incredibly easy, incorporating both established and new functions. 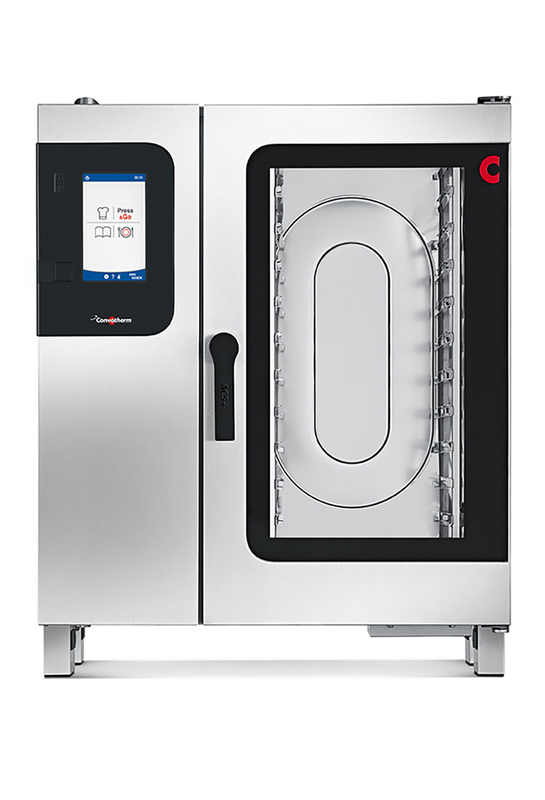 Press&Go+: automatic cooking using quick-select buttons for optimum process reliability. No need to enter information such as size, browning level or core temperature. Maximum performance in minimum space. The combi steamers in the mini series are perfect kitchen all rounders that you can use for roasting, grilling, steaming, au gratin cooking, convenience deep-frying, baking and regenerating. With a width of only 51,5cm, they fit in any kitchen.